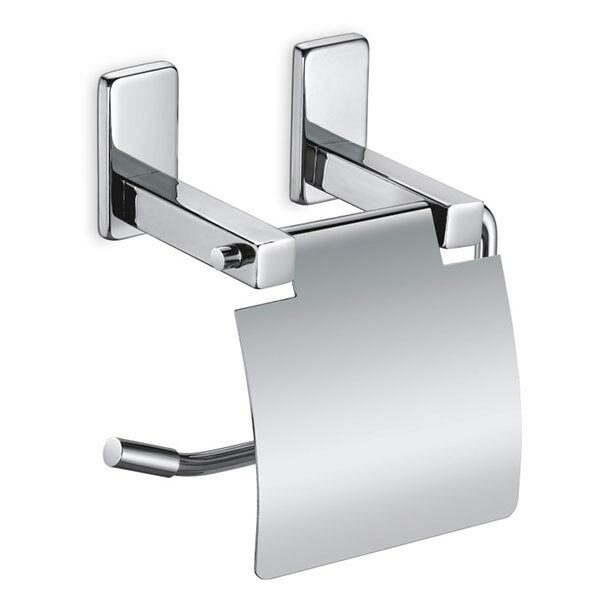 We are prime Manufacturer, Exporter and Supplier of Emerald Bathroom Accessories. We have been appreciated for our stylish designs, durability, and elegant finish. 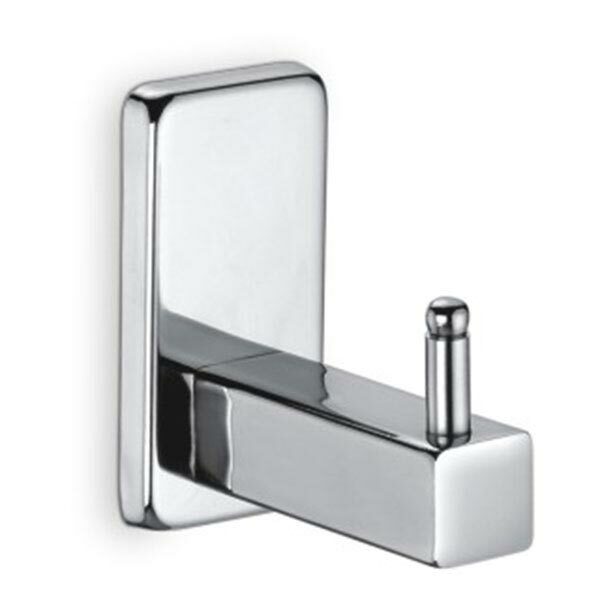 We work in conformity with contemporary designers to bring the latest masterpieces. 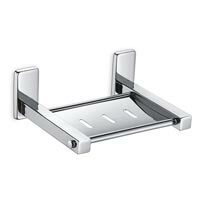 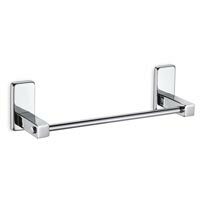 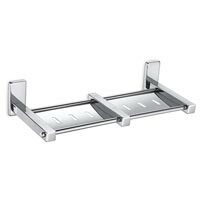 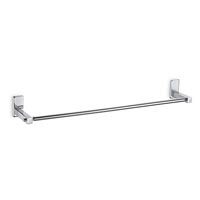 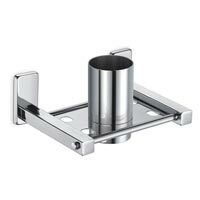 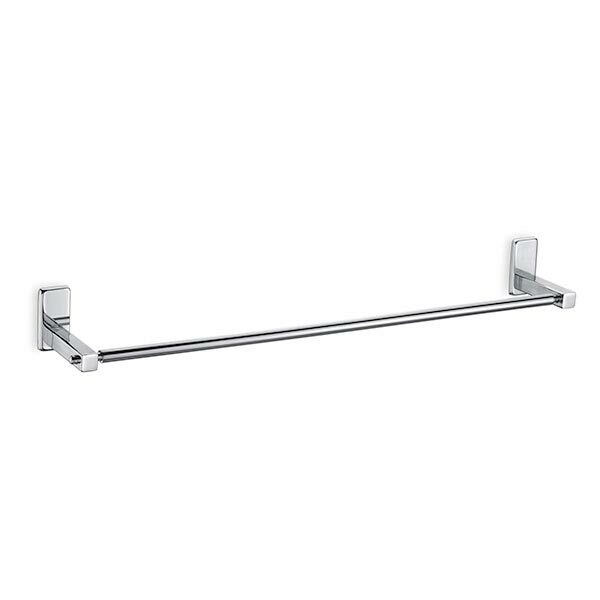 We deal majorly in Emerald Napkin Holder, Paper Holder, Robe Hook, Soap Dish, Toothbrush Holder, Towel Rod, Liquid Dispenser, and Towel Rack with Rods. 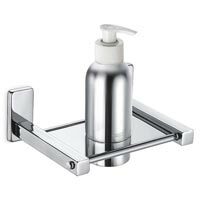 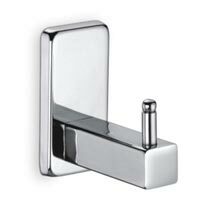 These Sapphire Bathroom Accessories can be purchased at reasonable prices from us.